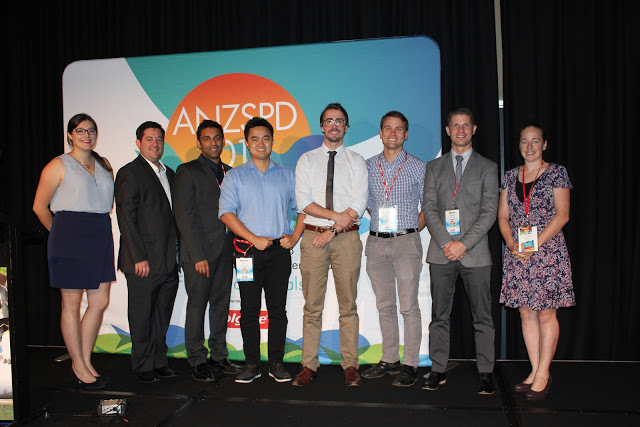 It gives me very great pleasure to announce the winners of the 2018 ANZSPD ANZSPD-Colgate Postgraduate Research Award. The award was set up in 1993. 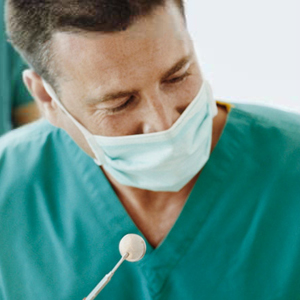 Postgraduate Students who are currently enrolled in a Masters Degree, Doctorate of Clinical Dentistry (or equivalent) or PhD programme at a university in Australia or New Zealand or who have completed one of these programmes since the last ANZSPD Federal Convention, may enter for the award to be judged on an oral presentation at the ANZSPD Federal Convention. The research must be completed for presentation and must be related to Paediatric Dentistry. Dr Greg Celine - "Eye tracking in Paediatric Dentistry"
Dr Lloyd Hurrell - "The Management of Oral Mucositis in Paediatric Patients undertaking Cancer Therapy"
I would like to thank all students who participated in the competition, their supervisors and especially the judges, and look forward to seeing the research to be presented by our postgraduate students at the next Biennial meeting in 2020.